The seventh voice actor option to voice Catherine in Catherine: Full Body is Haruka Tomatsu, Atlus announced. Players can change Catherine’s voice to Haruka Tomatsu via the game’s “Ideal Voice” set downloadable content, which is included with the game’s Dynamite Full Body limited edition in Japan. It will also be sold separately at a later date. Previously announced voice options include original Catherine voice actor Miyuki Sawashiro, Mamiko Noto, Ami Koshimizu, Aoi Yuuki, Yui Horie, and Kana Asumi. Sawashiro and Noto are included with the base game and do not require the downloadable content. 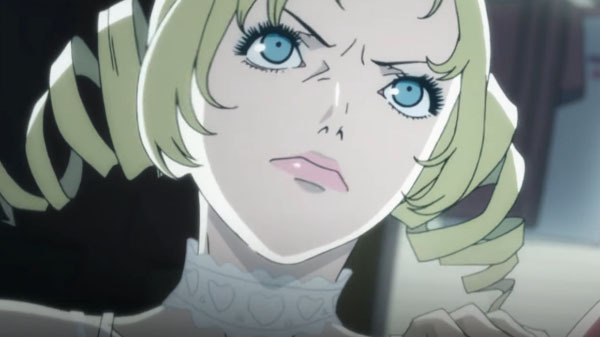 Watch a gameplay video showcasing Haruka Tomatsu as Catherine below.